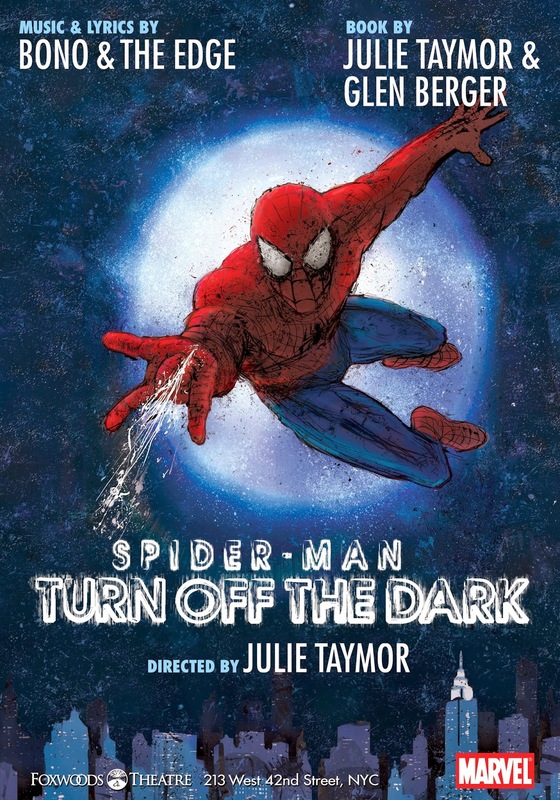 Spider-Man on Broadway is a 2011 musical based on the Spider-Man comics, published by Marvel Comics. It also features references to the 2002 film and the Greek mythological character, Arachne. U2’s Bono and The Edge provide the engaging and fantastically entertaining music for the production. Spider-Man is an entertaining, awe-inspiring production that ranges from the traditional musical songs, amazing acrobatics that see Spider-Man flying through the air above you and amazing set designs that are constantly changing and enhance the production. The highly technical stunts that see the actors flying and swinging through the air from “webs” will leave your jaw open and guarantee every person in the crowd is thoroughly captivated. Due to the show’s technicality it has quite the reputation of technical difficulties, however we were lucky enough to enjoy our time at Spider-Man with no difficulties or issues with the show going off without a hitch. This Broadway show has something for everyone, and even if you are not a fan of comics or of musicals, I guarantee you that you will not leave here disappointed. Spider-Man holds the record for the most expensive Broadway production in history and this is not surprising when you take the time to experience the highly technical and entertaining show for yourself. The effects, stunts, music, acting and sets keep you engrossed throughout the entire show and leave you wanting more when the final curtain falls.